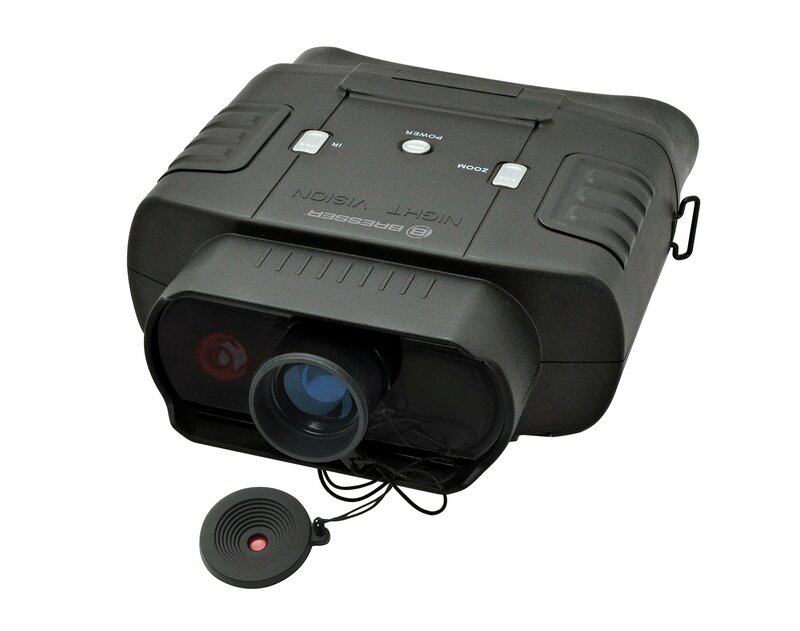 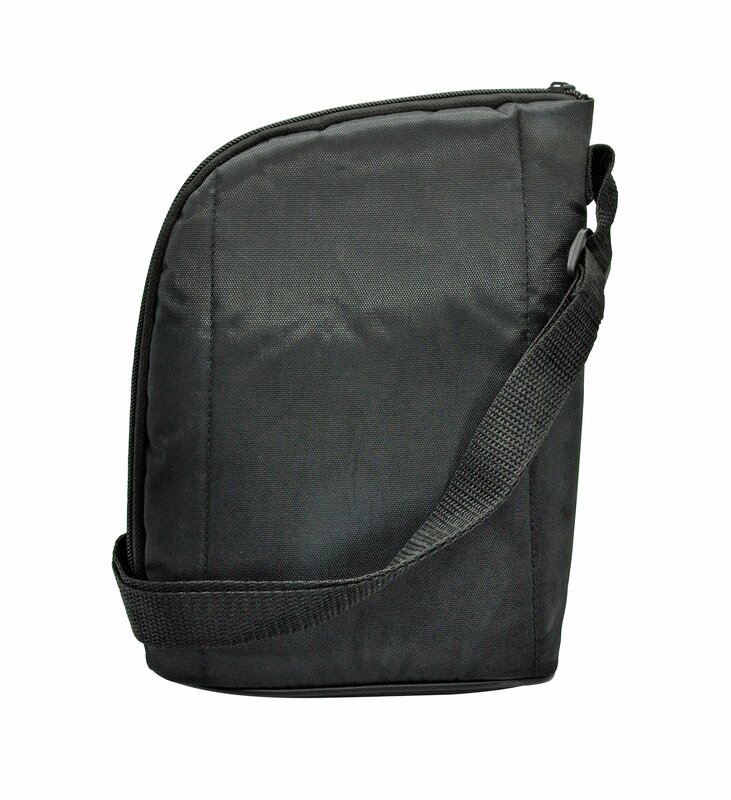 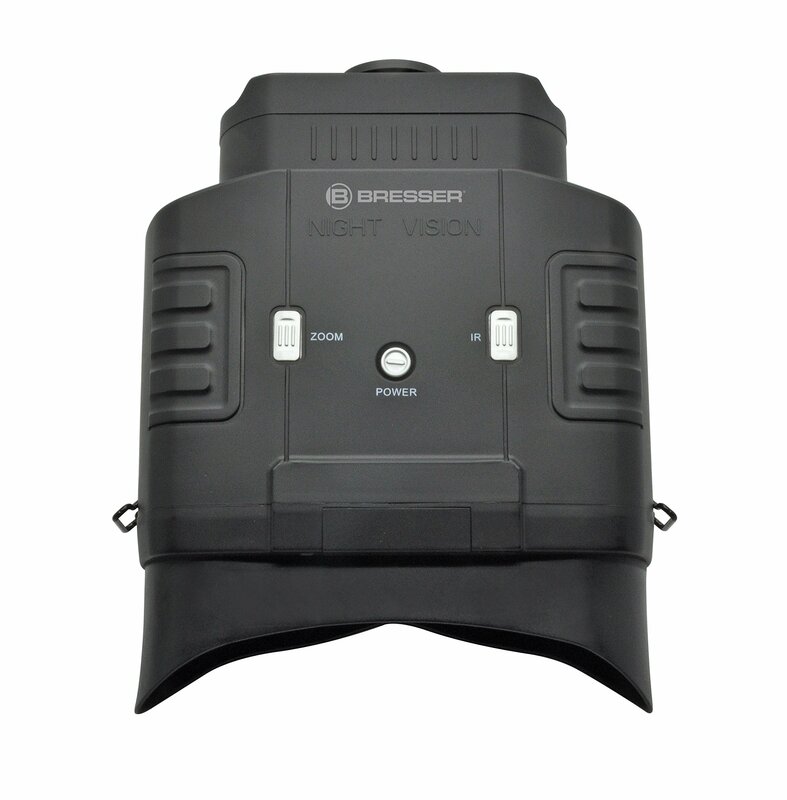 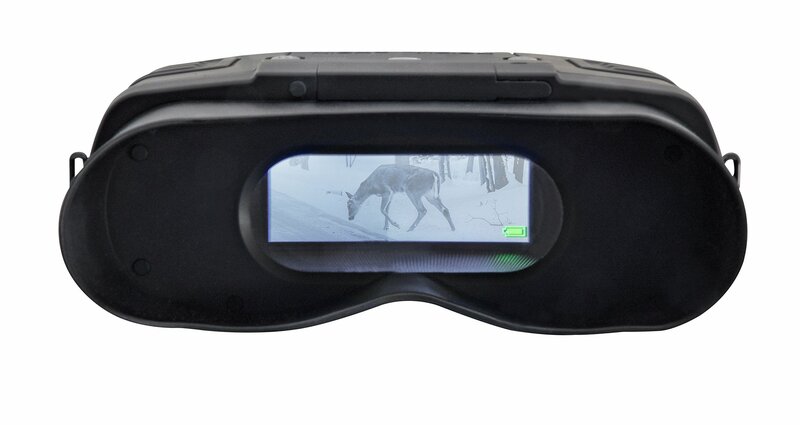 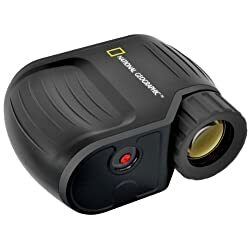 This digital night vision device has a large display and a tripod thread. 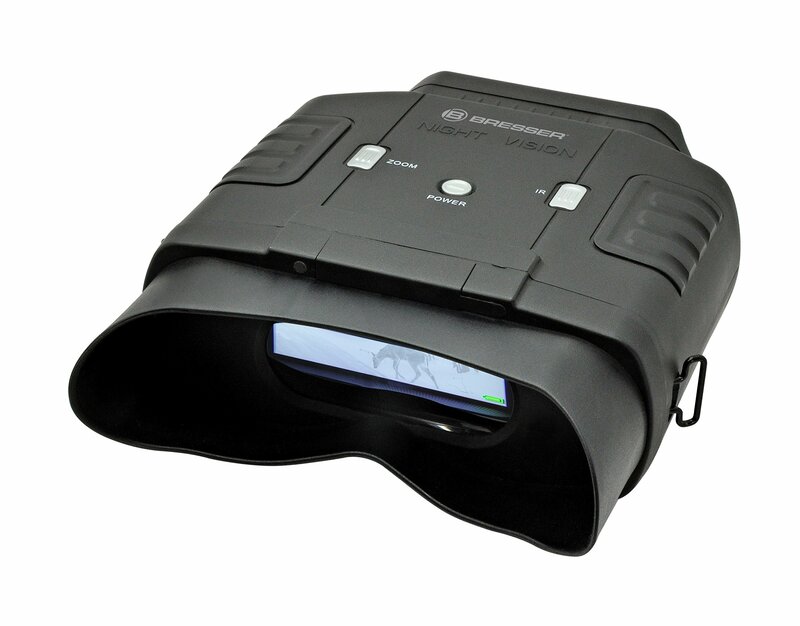 This instrument isn’t susceptible to malfunction as a result of illumination overexposure since it is equipped with the latest digital technology and not the traditional analog version. 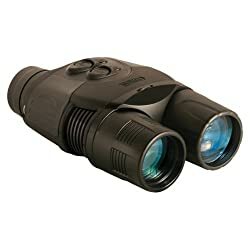 Even if intended to be used all over dusk or morning time, the integrated IR illumination allows the observer to see in total darkness. 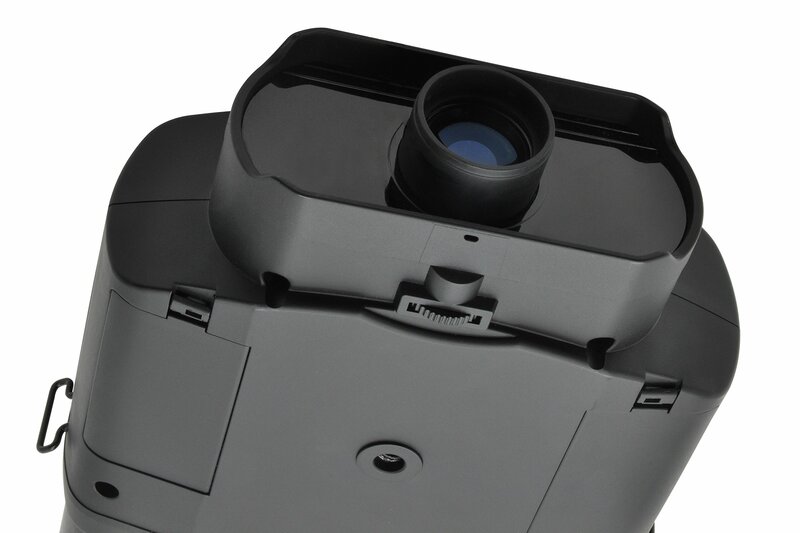 On account of the large view you have the opportunity to look with distance in the night vision device. 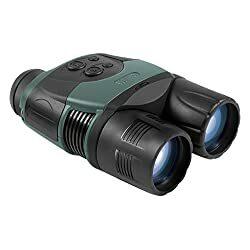 The 3x magnification (6x with digital zoom) allows far objects to be seen with greater detail. 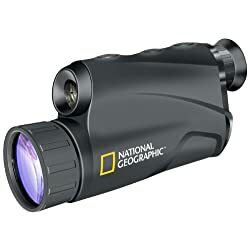 The maximum remark distance is approximately 100 m.